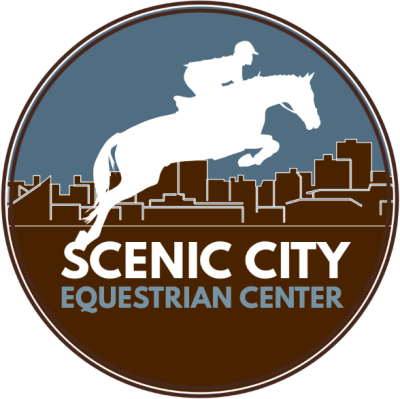 This camp will continue to build on basic horsemanship skills and encourage riders to walk/trot/canter and jump depending on the skill of the rider. 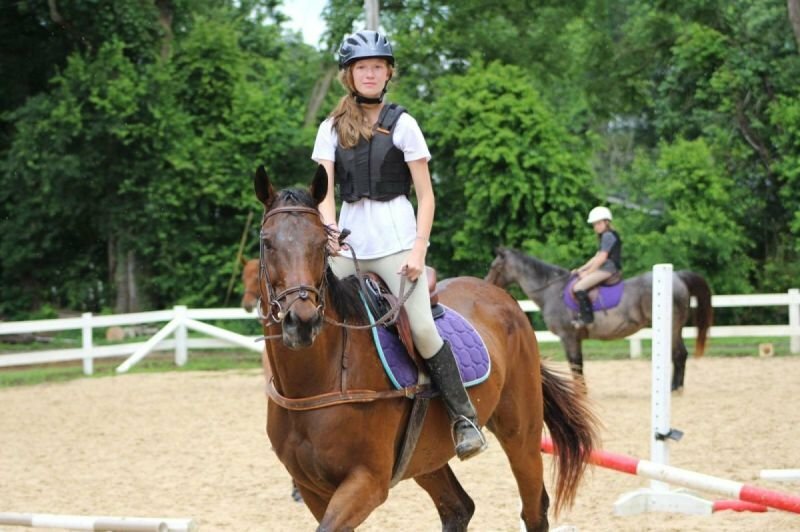 This is recommended for riders with some experience or our riders who have previously attended a beginner camp. $350 per rider. Max of 12 persons. Ages 7 and up. Additional activities provided weather permitting. If early drop-off or extended care is needed, additional costs apply. Water Shoes (no flip-flops) for water activities ONLY.